Netta Barzilai (Hebrew: נטע ברזילי‎; born 22 January 1993), also Netta, is an Israeli singer and a looping artist. She won season five of HaKokhav HaBa. 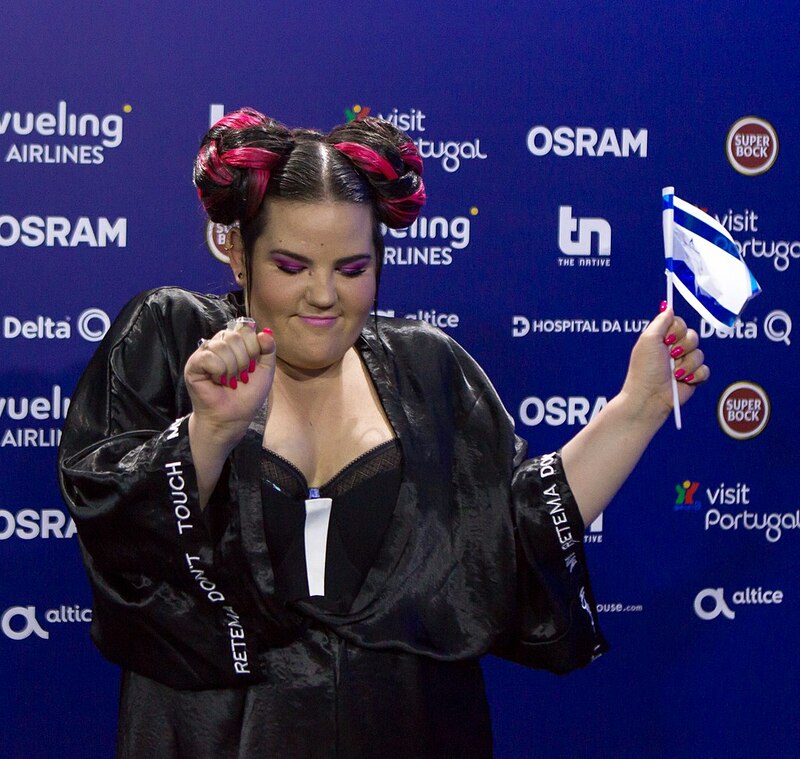 On 12 May 2018, she won the Eurovision Song Contest 2018 in Lisbon, Portugal, with her song "Toy", marking Israel's fourth win in the Eurovision Song contest (after 1978, 1979 and 1998). Winner of the Eurovison contest. Israeli feminist.